Stephanie brings over 10 years of experience in private equity, investment management, and financial operations. 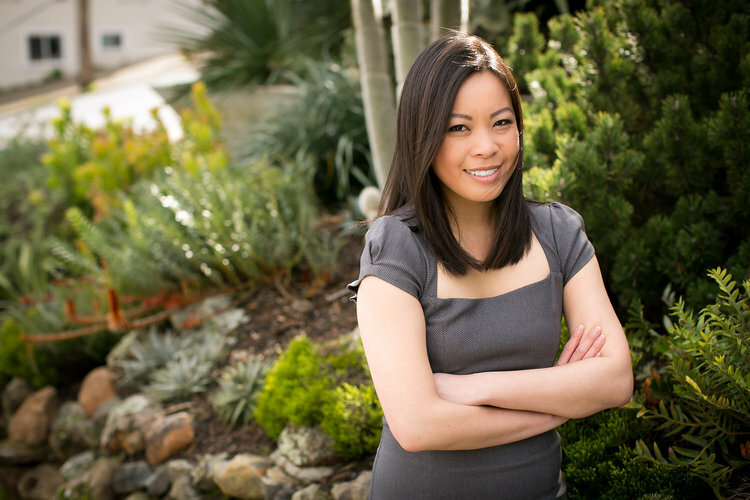 As Vice President of Finance for Ohana Real Estate Investors, Stephanie is responsible for the accounting operations and financial reporting for Ohana’s investments and management company. Prior to joining Ohana in 2016, Stephanie was a Controller at SVB Capital where she oversaw the financial, tax, and investor reporting across 10 fund of funds and direct investment funds totaling over $1.5 billion in committed capital. Prior to SVB Capital, Stephanie was an Accounting Manager at Marlin Equity where she developed procedures, budgets, and enhanced reporting for Mariln's four global private equity funds totaling over $2.5 billion. Previously, Stephanie was part of the funds group of Colony Capital and CIM Group. Stephanie began her career in the real estate audit practice of Deloitte & Touche after graduating from the University of Southern California with a Bachelor of Science in Accounting.